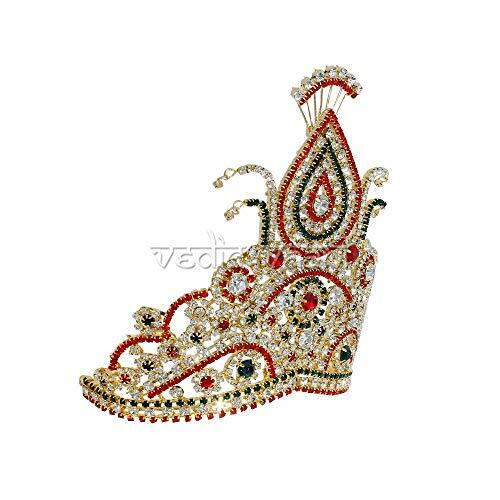 “Diamond God Mukut for Shringar is made in copper metal with gold polished along with studded elegant white, red, green colored diamond stones, beads also with attachable string for adjustment of the crown on the Deity Statues Head. This Diamond God Mukut designed for Thakorji, Matarani, Ganesha and other Gods statues. 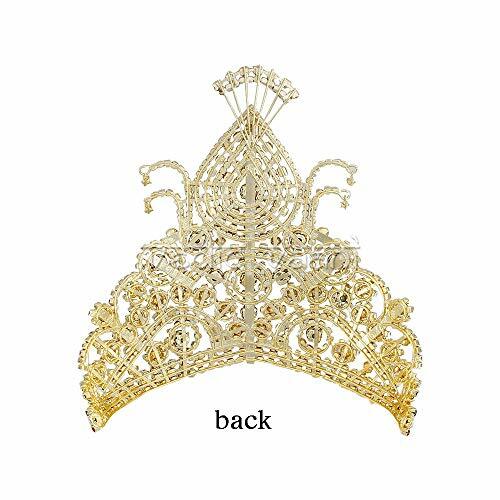 Gemstone Mukut/Crown is the traditional symbolic form of headgear worn by Gods and Goddess. It represents power, legitimacy, victory, triumph, honour, and glory, as well as immortality, righteousness, and resurrection. 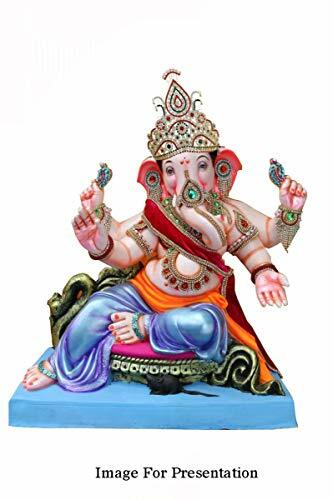 Dimensions: 5.5 inches (H) x 5 inches (W) x 2.5 inches (depth) (14 x 12.5 x 6.5 cm) approx Circumference: 8.5 inches (21.5 cm) approx Weight: 140 grams approx Deity shringar is not complete without mukut, shringar shish pranamum means when we see the lords mukh (face) we pleased automactically to devotee, bhakti.” TOTAL QUANTITY: 2Diamond God Mukut for Shringar is made in copper metal with gold polished along with studded elegant white, red, green colored diamond stones, beads also with attachable string for adjustment of the crown on the Deity Statues Head. 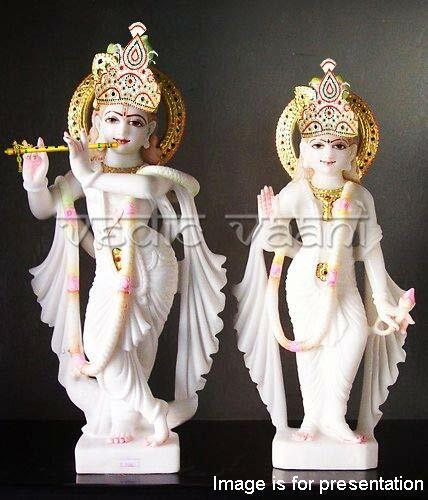 This Diamond God Mukut designed for Thakorji, Matarani, Ganesha and other Gods statues.